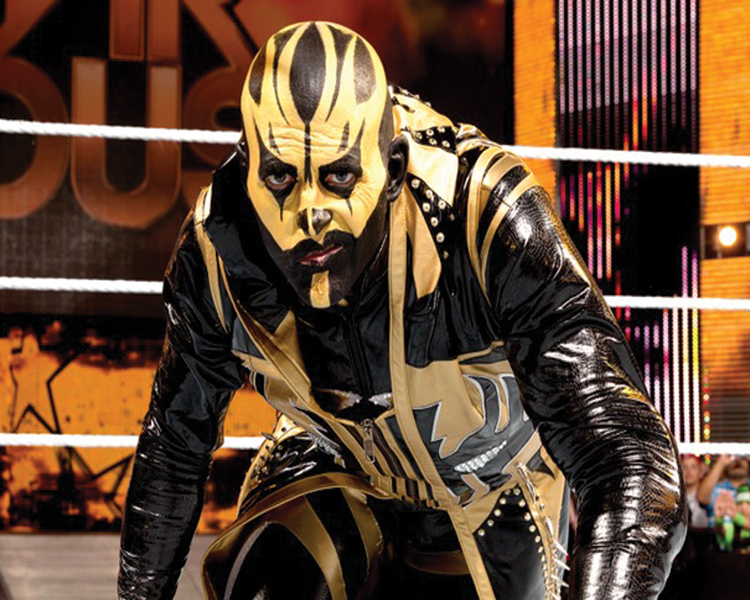 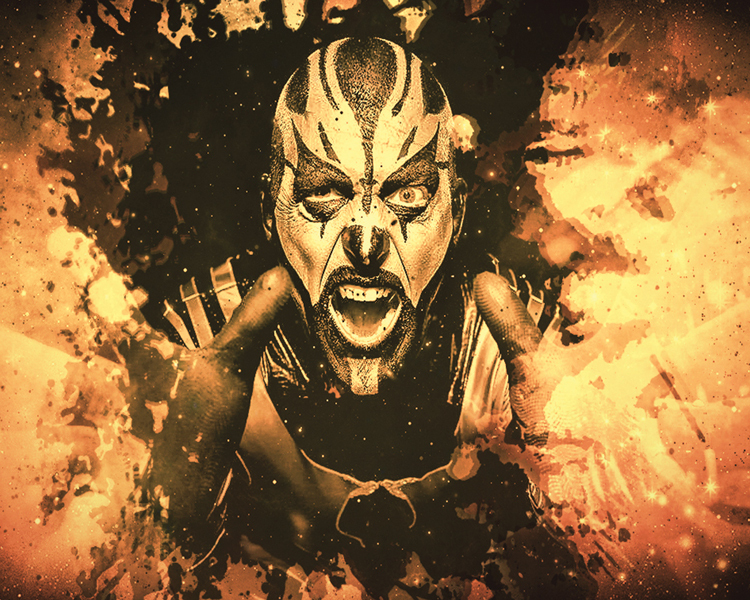 While The Bizarre One began to flit in and out of WWE for the better part of the 2000s, the bonds of family eventually brought Goldust back home in 2013. 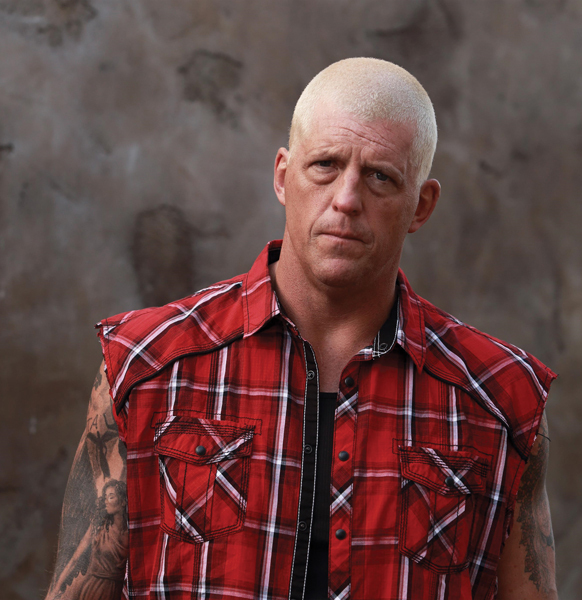 It was then he formed an alliance with his brother Cody Rhodes under the guidance of “The American Dream” himself before aiding Cody’s transformation into Stardust. 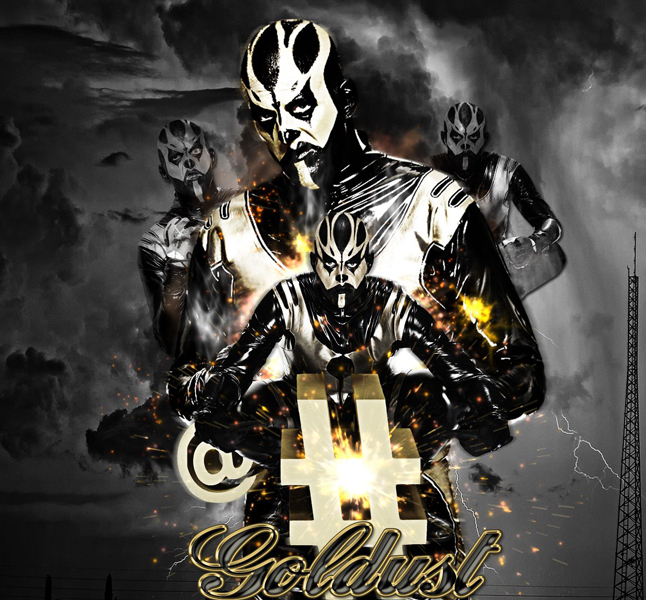 After they split, Goldust formed a fan-favorite tag team called The Golden Truth with R-Truth until The Bizarre One shockingly betrayed his partner. 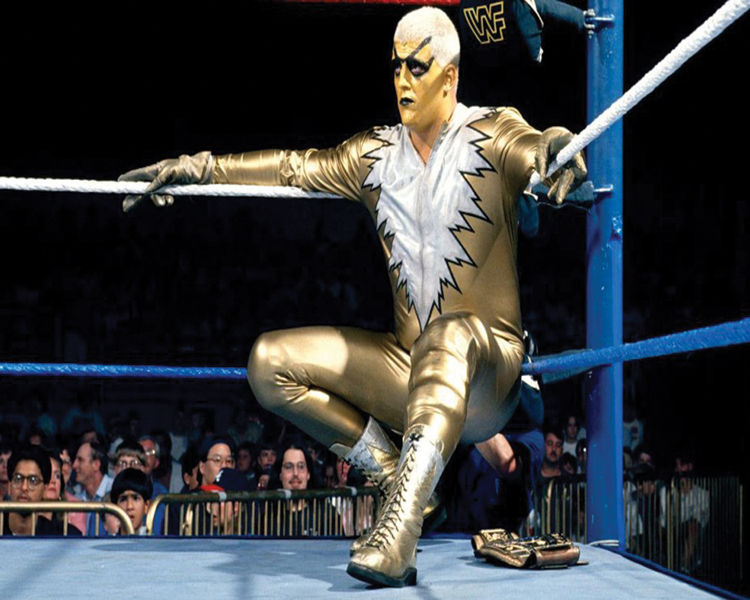 Ever since, the WWE Universe has come to know — sometimes at their peril — the dangerous decadence of the man in gold. 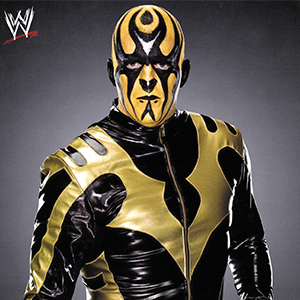 And it’s safe to say that they, like the rest of us, will truly never forget his name.